BMC has introduced the BMC Helix Cognitive Service Management (CSM), which aims to integrate AI and machine learning into ITSM. According to the company, this new offering will transform the service experience for end users, agents, and developers. BMC explained the solution is designed to reduce the time and effort of upgrades, derives operational efficiencies, and scales elastically with containers. The offering includes BMC Helix Remedy, which provides predictive service managements through the use of auto-classification, assignment, and routing of incidents. It also includes embedded multi-cloud capabilities for brokering incidents, changes, and releases across cloud providers. The solution also provides omni-channel conversational experiences to end users through Slackbot, Chatbot, SMS, and Skype, which allows technology problems to be addressed in a user-friendly manner. 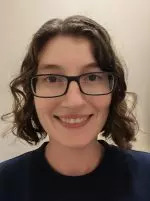 In addition, it features the BMC Helix Innovation Suite, which is a microservices-base platform that enables companies to use REST APIs to expand, customize, and integrate. BMC Helix Business Workflows will help extend the solution to lines of business such as HR, Facilities, and Procurement. 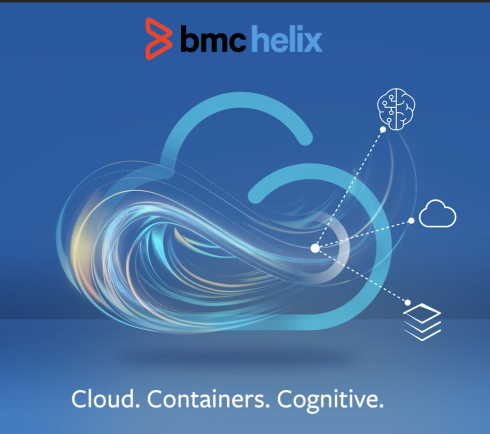 Through BMC Helix Discovery, which will be available in the fall, businesses will be able to more easily discover assets and services among on-premise and multi-cloud environments, such as AWS, Azure, OpenStack, Cloud Foundry, and others.